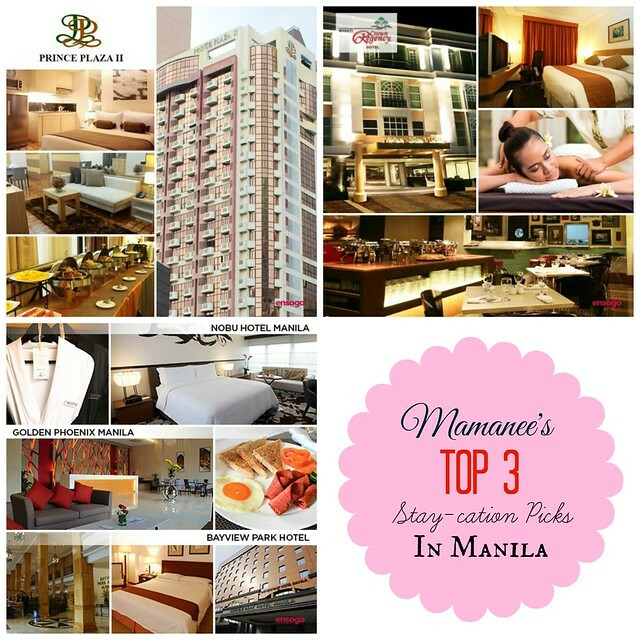 Feature| Ensogo Deals: My Top 3 Staycation Picks in Manila! My husband and I are complete stay-cation junkies. Since the time we had kids, we no longer had the luxury of going out of town. The bossing and my princess are usually rowdy and don't like long travel time. So our, next best thing would be stay-cations around Manila. It allows us to escape our daily routines and get to relax while the kids are also happy with the new surroundings and the hotel pools. You can read about our stay-cation adventures here. I have been meaning to take the kids on another stay-cation and I looked towards the popular e-commerce site of Ensogo Philippines and found some promising places to take my family. 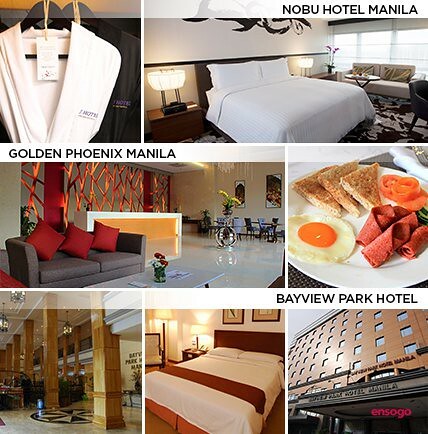 - Choose between Bayview Park Hotel, Golden Phoenix Hotel or Nobu Hotel all located in Pasay, Makati. What I love is that it the price covers 2 people and you get entrance tickets to the Myth of the Human Body Museum!Rates are also on per room Basis. If you choose either the Golden Phoenix or Nobu Hotel, breakfast is included. *Children are not included in the package price anad are considered as one person. 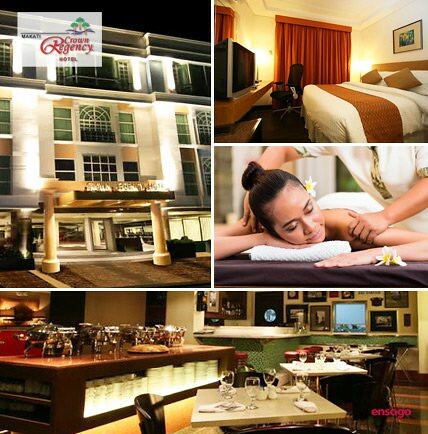 - Packaged at ₱3,899 you get accommodation, breakfast and a full body massage for two! - Children need to be coordinated with the merchant. 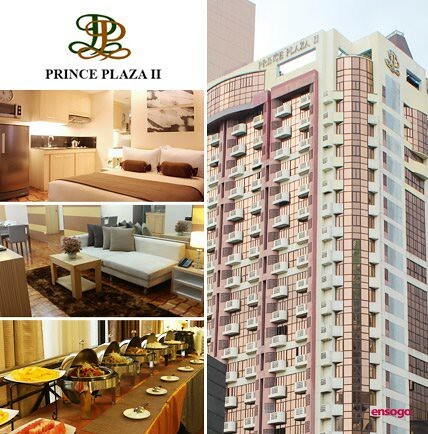 - Their offer includes a set breakfast for 2 plus access to their fitness center and swimming pool. - Children Maximum of 2 children, 4 years old and below, are free of charge! Always check the fine print before purchasing to make sure you can get the best out of your Ensogo Philippines Deal. You can look up more vacation and stay-cation offers from Ensogo Philippines here.